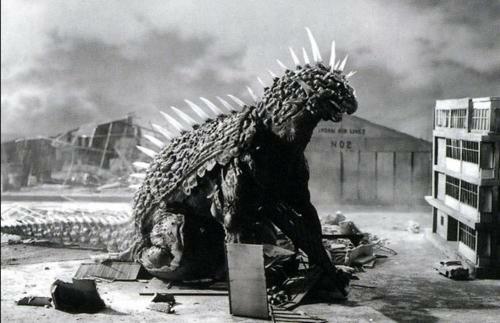 Description: The largest Varan seen in modern history was in 1958. 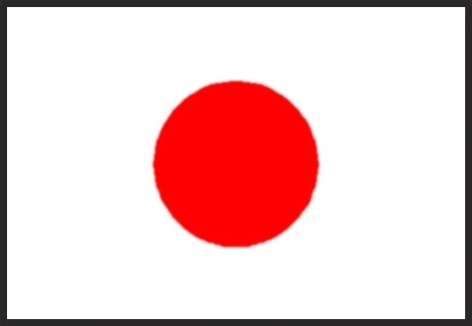 This monster destroyed a good piece of Japan before being driven back by the JDF. 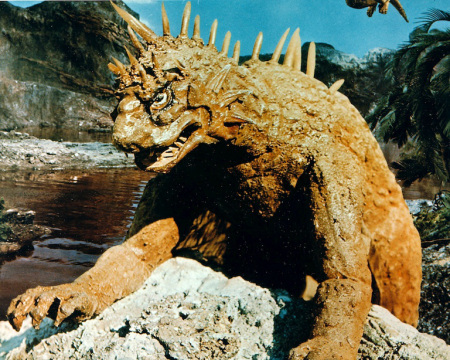 Varan is amphibious and usually lives under the water; he prefers fresh to saltwater. He cannot properly fly, but can jump from a mountaintop and glide. He is covered in spines, with strong clawed forelimbs and a ferocious disposition. 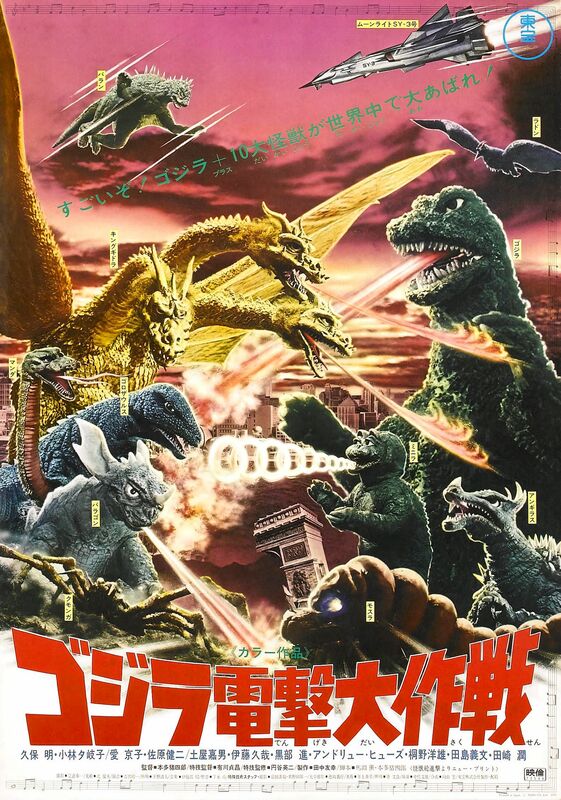 Description: The second Varan was much smaller, and seemed wary of conflict with other monsters, which was probably wise when the opposition is the likes of the mighty King Ghidorah. 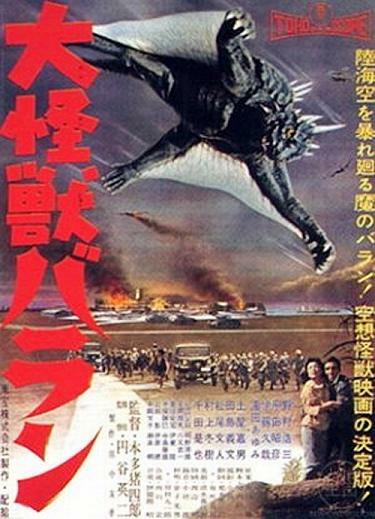 So, he just flew around and chilled while the other monsters fought to the death.